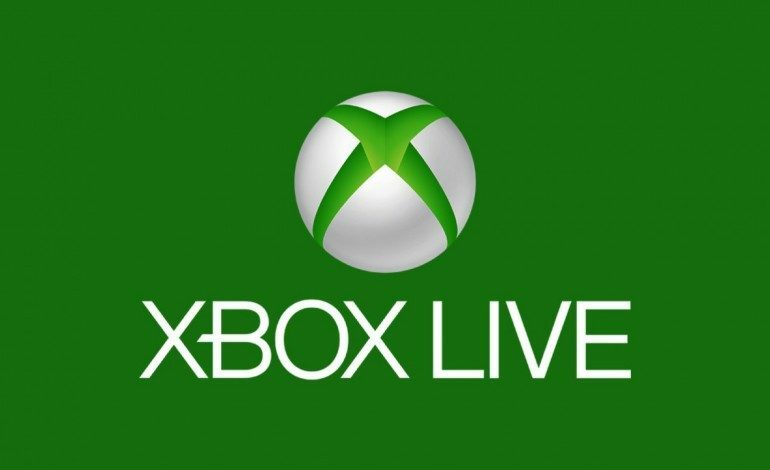 It appears that Microsoft has big plans to expand their Xbox Live online service. 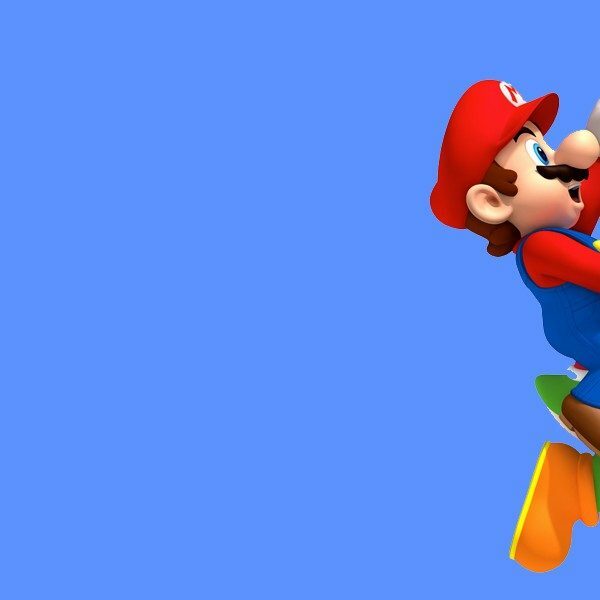 First reported by Windows Central, a schedule for a planned Game Developers Conference (GDC) 2019 session titled Xbox Live: Growing & Engaging Your Gaming Community Across Platforms revealed the company’s plans to bring their online service to Nintendo Switch, iOS, and Android devices. However, since the exposure of the company’s plans, the GDC session’s page has been nearly wiped. GDC 2019 is set to take place next month from March 18 through March 22. This expansion of Xbox Live is another piece in the company’s slew of plans for the future. The company reportedly has two consoles in development for next generation, and is planning to release a disc-less version of the Xbox One sometime this year. 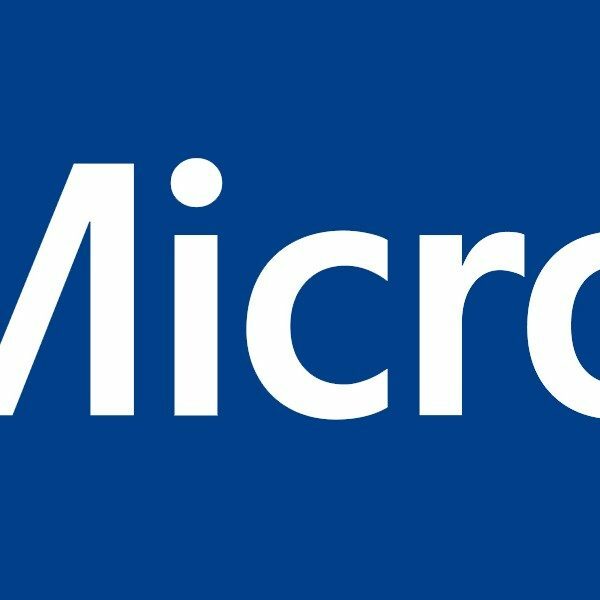 Last year, Microsoft also announced Project xCloud, a cloud based streaming service that will allow for Xbox games to be played on a variety of devices. With all these plans and a variety of new studios being brought into Microsoft’s first party lineup, the future of Xbox seems brighter than ever.